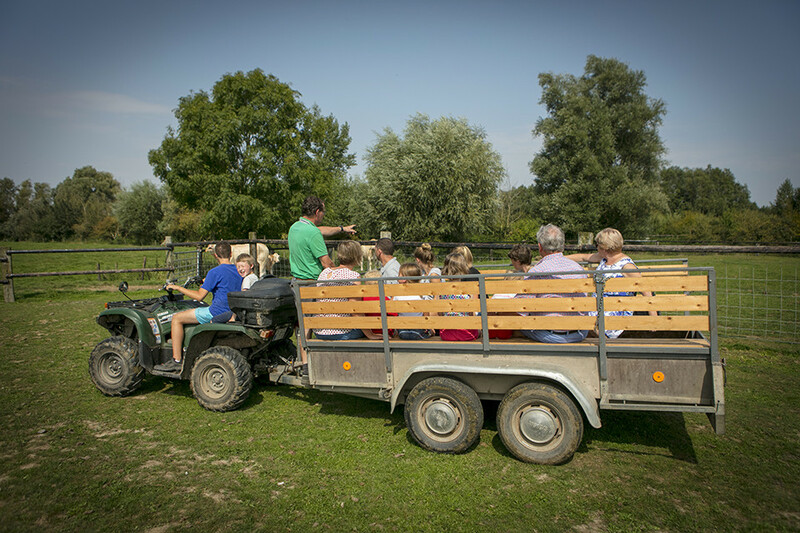 Schraevenacker is an active farm with horses and cows. 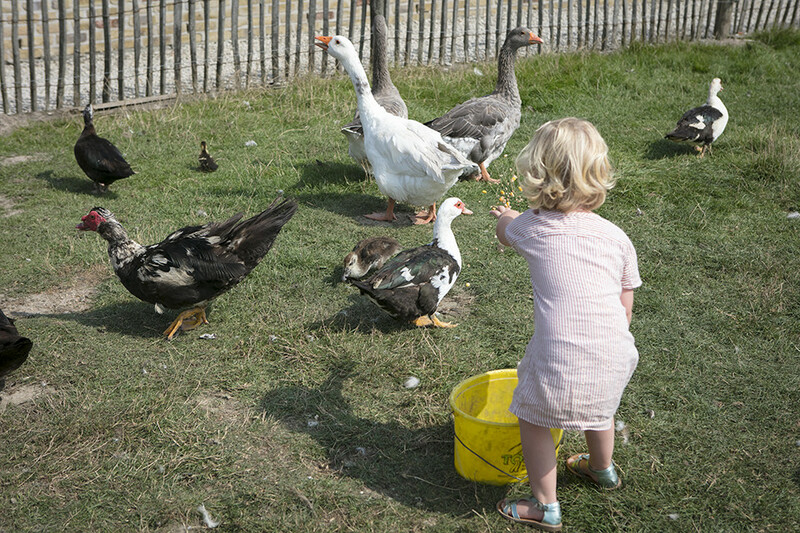 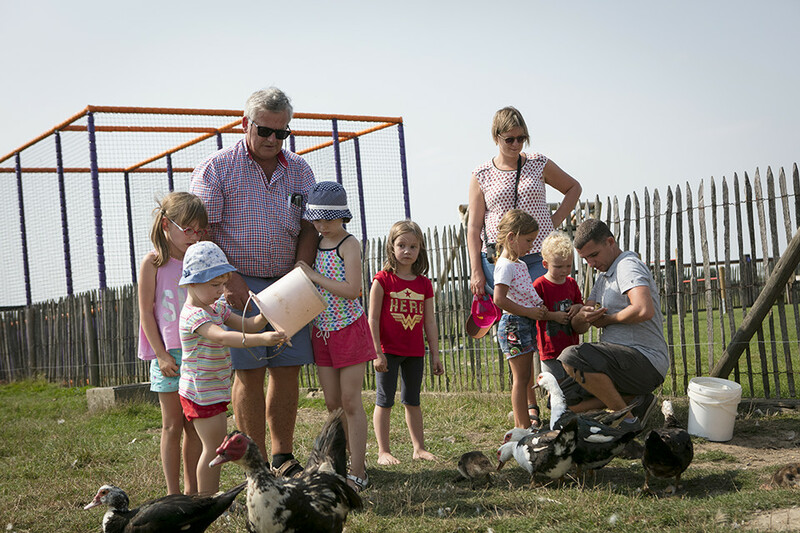 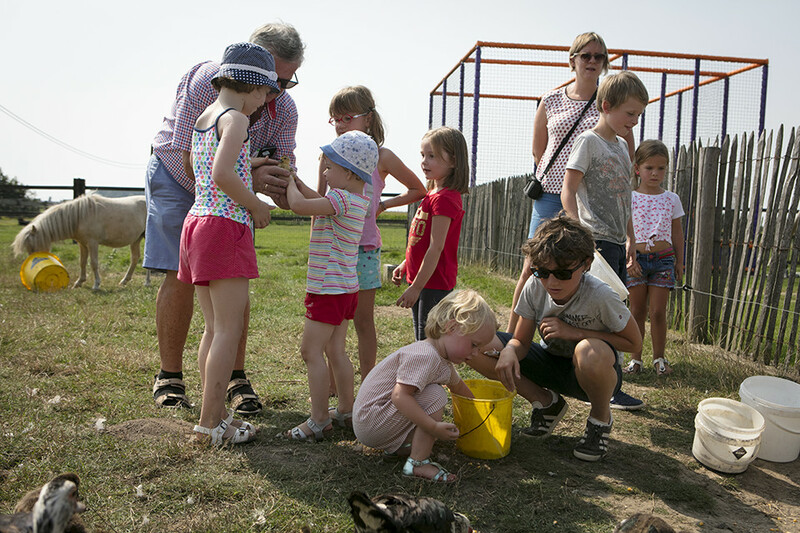 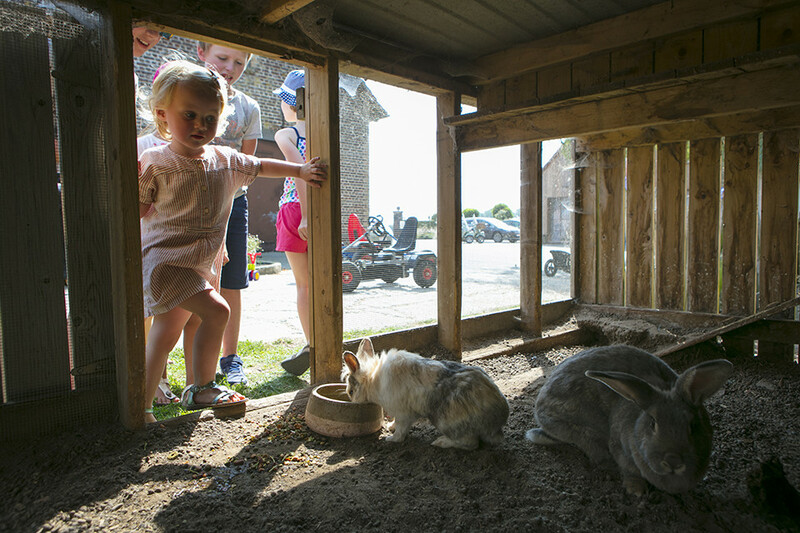 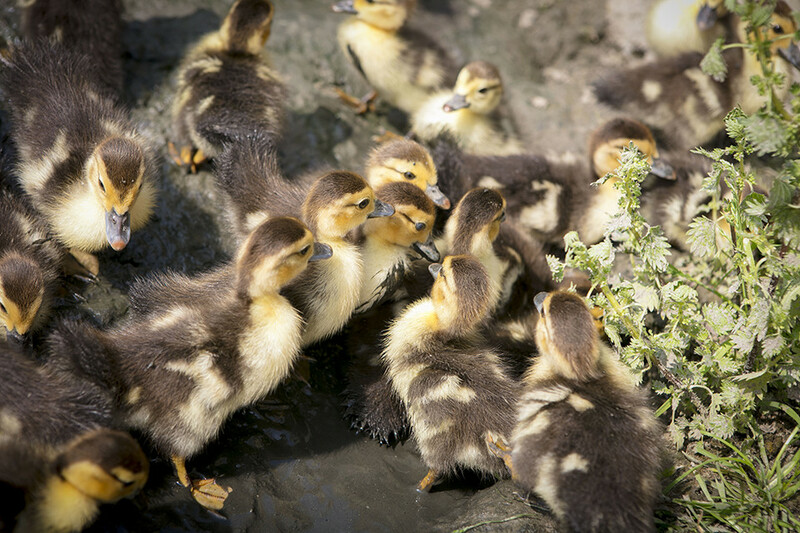 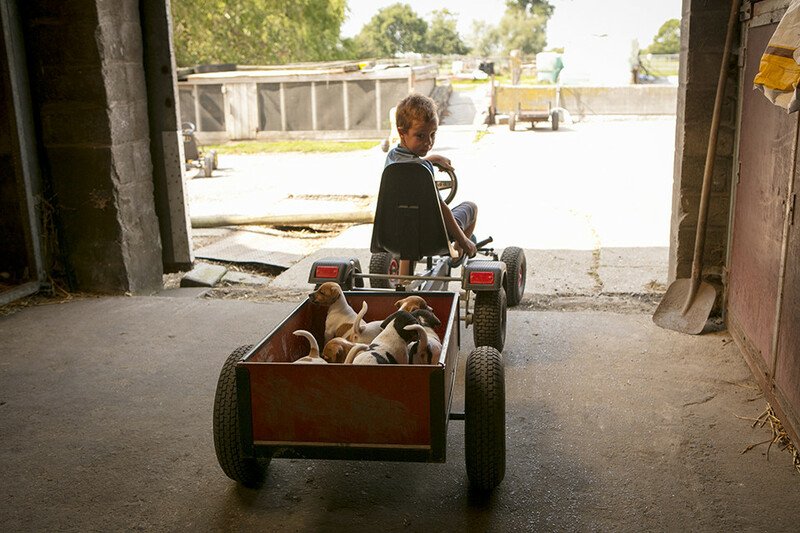 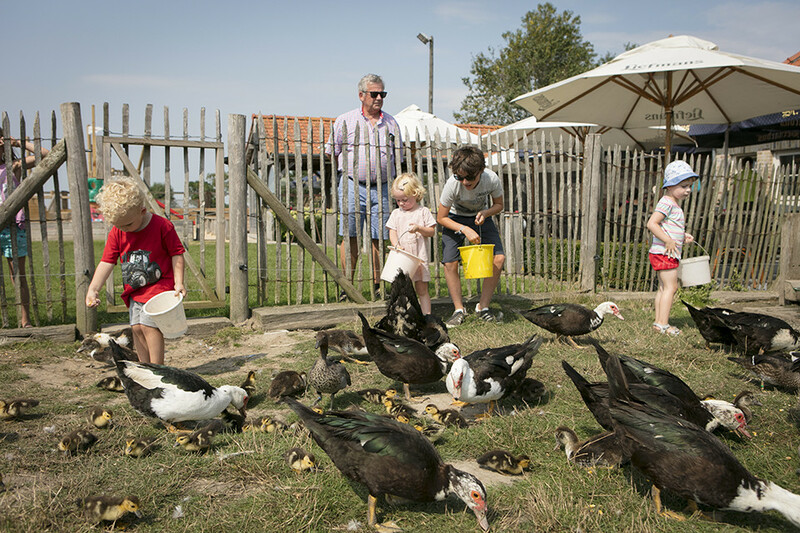 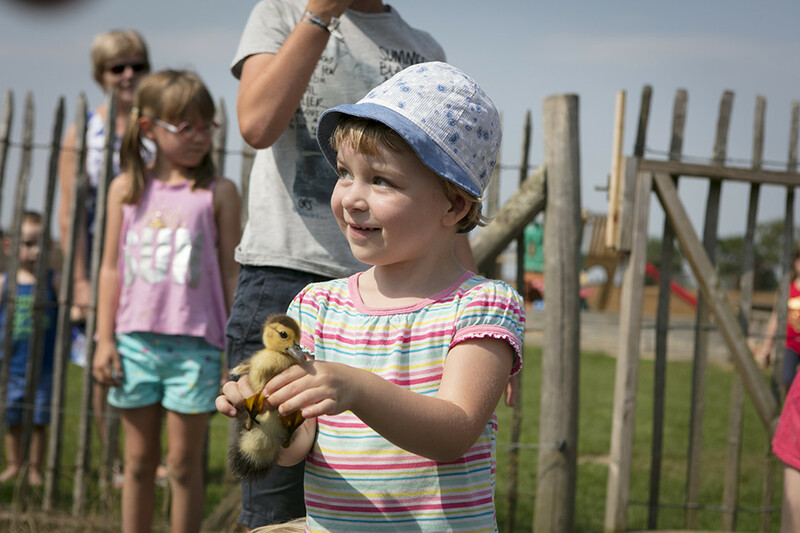 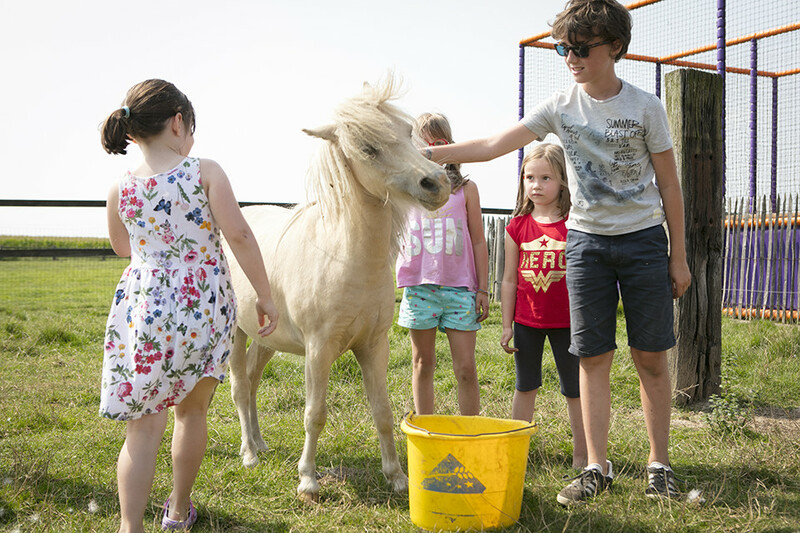 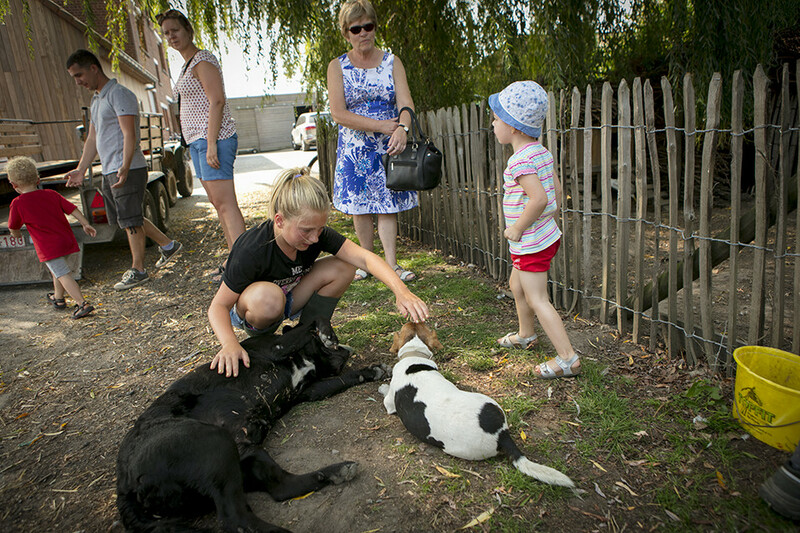 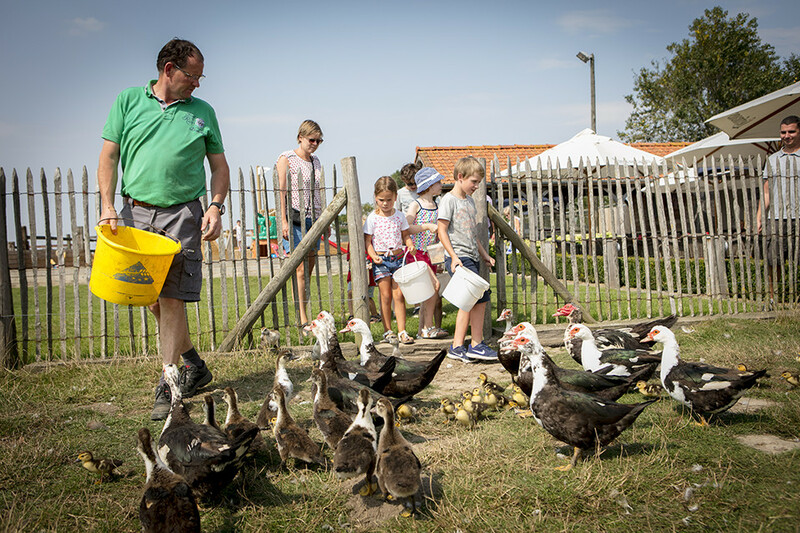 Children will have the time of their lives here, playing around the farmyard and getting to know the goats, sheep, ducks, chickens and the little rabbit in our small animal park. 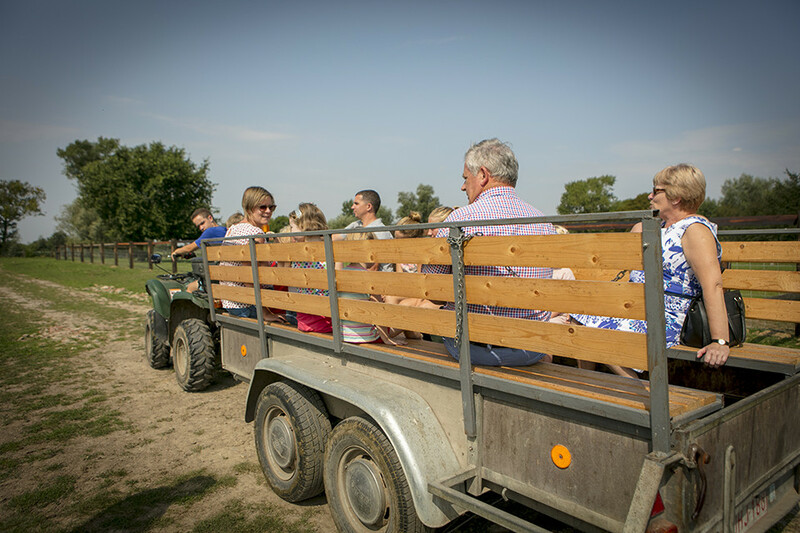 Many kids have already enjoyed a ride on the big tractor and bobcat, resulting into memorable photo sessions.